> Kuo featured in Elle Korea Summer Buys article. Kuo featured in Elle Korea Summer Buys article. 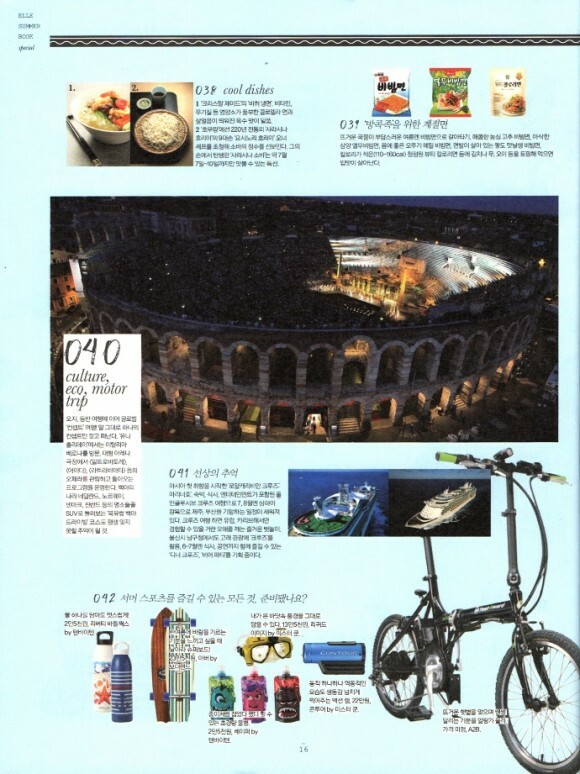 Popular women's magazine, Elle Korea, has features the Kuo (formerly Edge) in their Elle Summer Book special featured within 'Everything for Summer sports'. The editors seem pleased with the model asking "You know the whizzed feeling with Kuo?" proving that the Kuo is already an essential item for a hot summer. Visit your local dealer to test ride a Kuo and the other electric bikes in the A2B range so you too can have an A2B Summer.